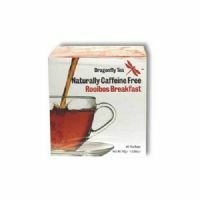 Naturally caffeine free, low tannin pure redbush tea. 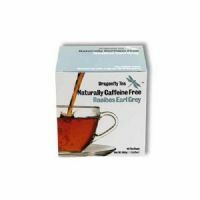 Naturally caffeine free, lightly spiced redbush tea. 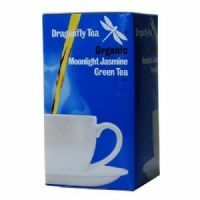 A light delicate high mountain green tea which is low in caffeine. A traditional fine green tea lightly scented with fragrant jasmine flowers. 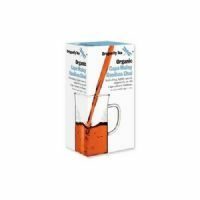 An invigorating blend of organically grown traditional spices and black tea. 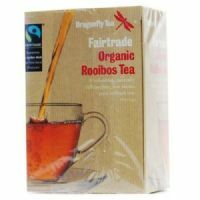 Naturally caffeine free, low tannin redbush tea with added bergamot. 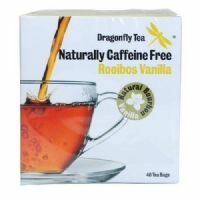 Naturally caffeine free, low tannin redbush tea with vanilla.